NASA has announced it is pondering a public competition to build airships capable of reaching the stratosphere, where they would remain in order to gather astronomy data and perform other research activities. Reports are that NASA would offer a prize purse upwards of $1.5 million. See the preliminary goals of the Airship Centennial Challenge HERE. “There are few opportunities for space missions in astronomy and Earth science. 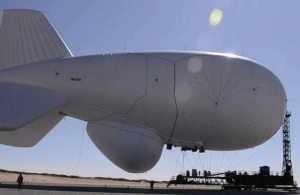 Airships (powered, maneuverable, lighter-than-air vehicles that can navigate a designated course) could offer significant gains in observational persistence over local and regional areas, sky and ground coverage, data downlink capability, payload flexibility, and over existing suborbital options at competitive prices. 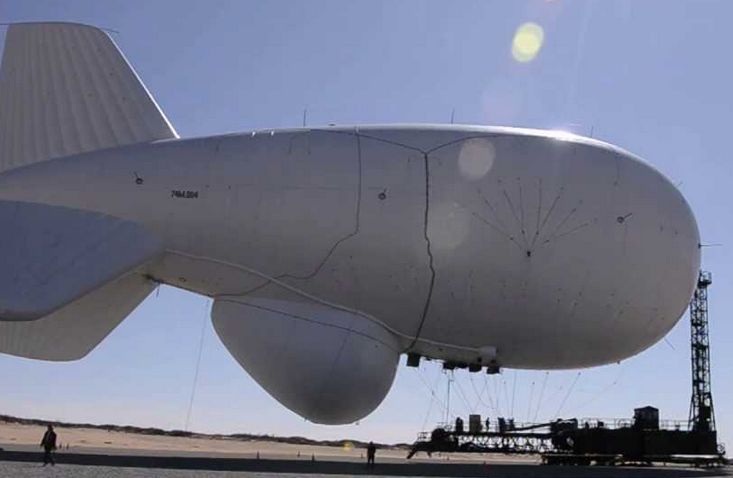 We seek to spur a demonstration of the capability for sustained airship flights as astronomy and Earth Science platforms in a way that is complementary with broad industry interests,” NASA stated.